Corfu is a tiny nation inhabiting a collection of islands in the Adriatic Sea. They start as a vassal of Venice and is close in proximity to the Ottomans in 1444 which ensures that their existence is usually short-lived. Being a remnant of the crusader states (much like Athens) formed in the aftermath of the fourth crusade and the weakening of the Byzantine Empire, its main culture is Lombard and its religion is Catholic, while their capital and only province is Greek and Orthodox. While the chances of Corfu surviving are slim in the hands of the AI, it's not all that hard for a player to survive. 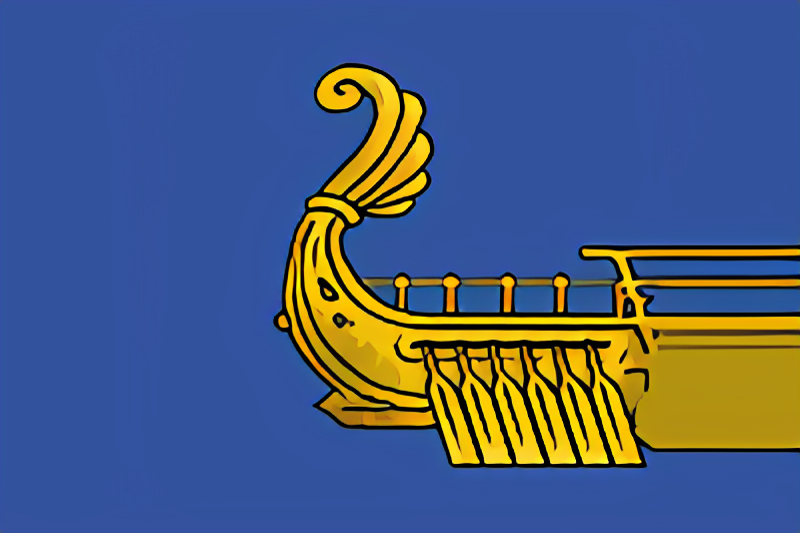 Getting Venice's rivals to support Corfu' independence is usually quite feasible ( Aragon, in particular, is of assistance, as they'll also bring Naples into the fray) and with their help beating Venice should not be a problem. An independent Corfu can choose to remain Catholic and Lombard, but shifting to Greek culture and embracing Orthodoxy is also an interesting possibility, as it would allow the player to attempt to form Greece or Byzantium. It is recommended the player conquer an Italian province from Venice during the independence war and relinquishing Corfu to Byzantium. Migrating in this fashion will pacify the Ottoman threat, make the nation richer, and open up the possibility of joining the HRE. Considering the region around the Corfuian Capital has quite high development, expansion can be quite expensive. The player might consider taking either Administrative or Influence ideas as his first idea group to counter this, although depending on how fast the Ottomans are expanding, a military idea group might be needed to counter the rising threat. This page was last edited on 27 October 2018, at 06:43.